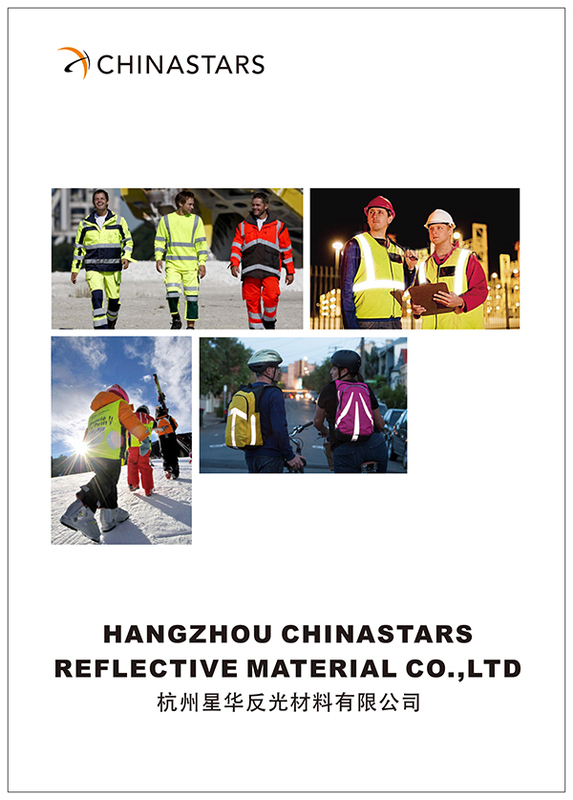 CSV-133 pet reflective vest provides superior visibility day and night, minimizing the risk of automotive accidents. 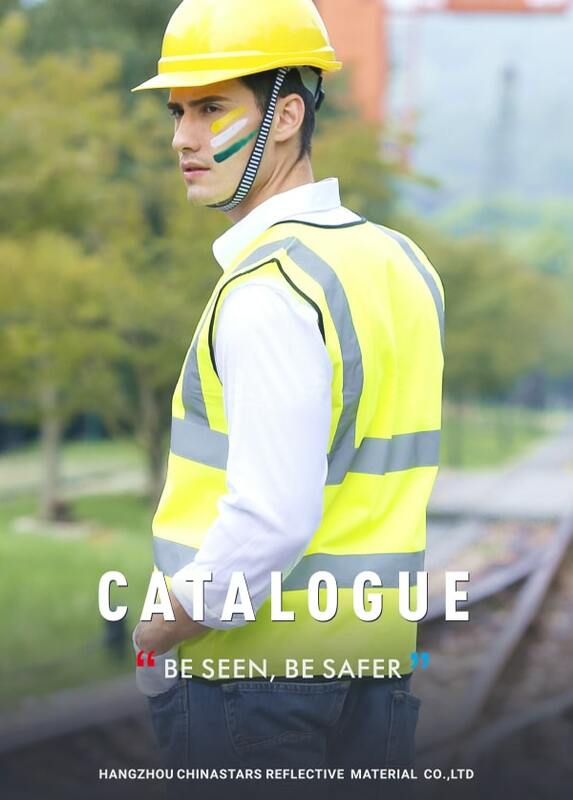 Be seen and stay safe. 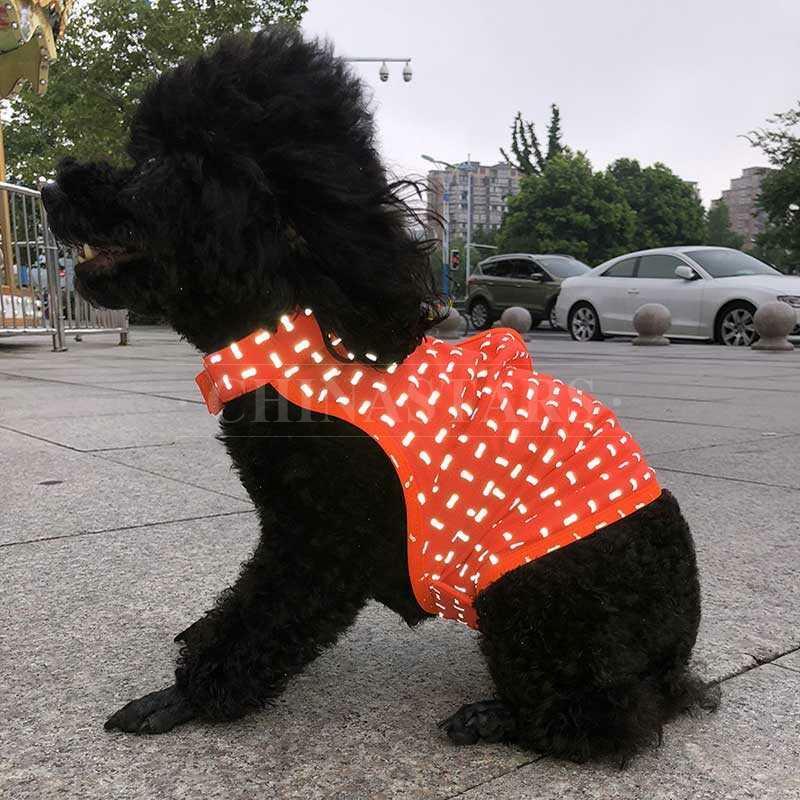 This vest made of reflective pattern printing fabric, if you have your own designs, we can also customize it. Fully adjustable Velcro fasteners for easy take on and off. This pet vest is designed to fit a wide variety of dogs. 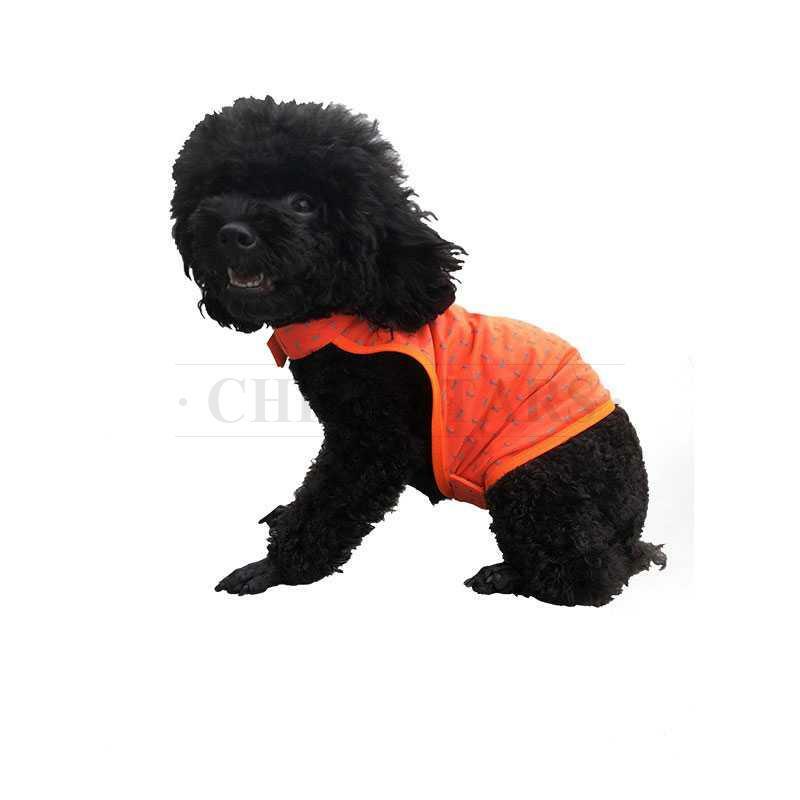 You can also customize your own vest by changing the color, reflective pattern, or fabric etc.